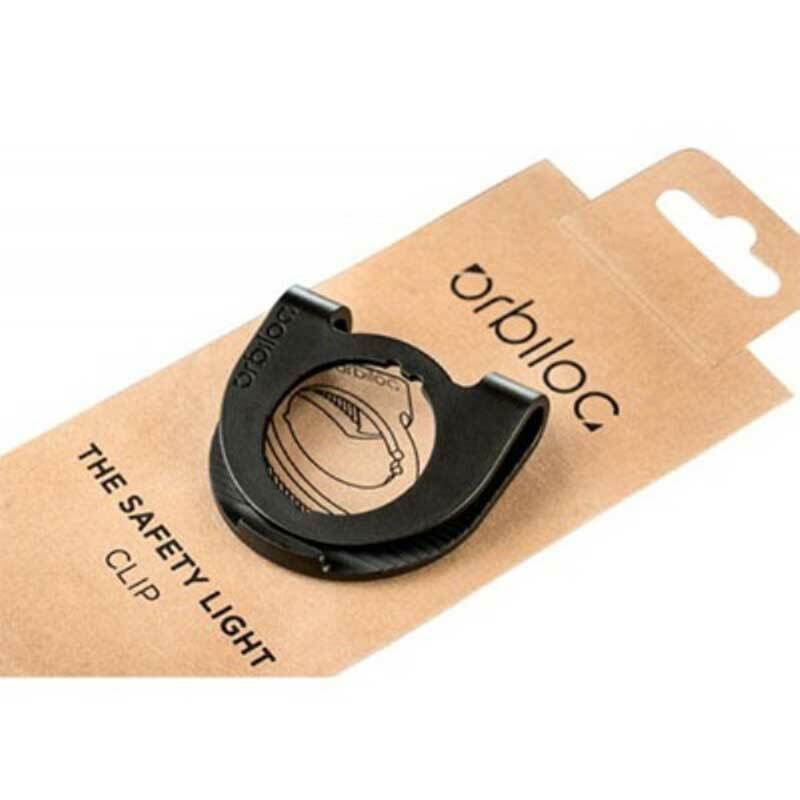 Danish design turns Safety Light into a fashion gadget The Danish safety light – Orbiloc Safety Light™ – does away with the notion that safety equipment is ugly. Now, fashion-conscious and detail-oriented dog owners have a gadget with superior function and design. 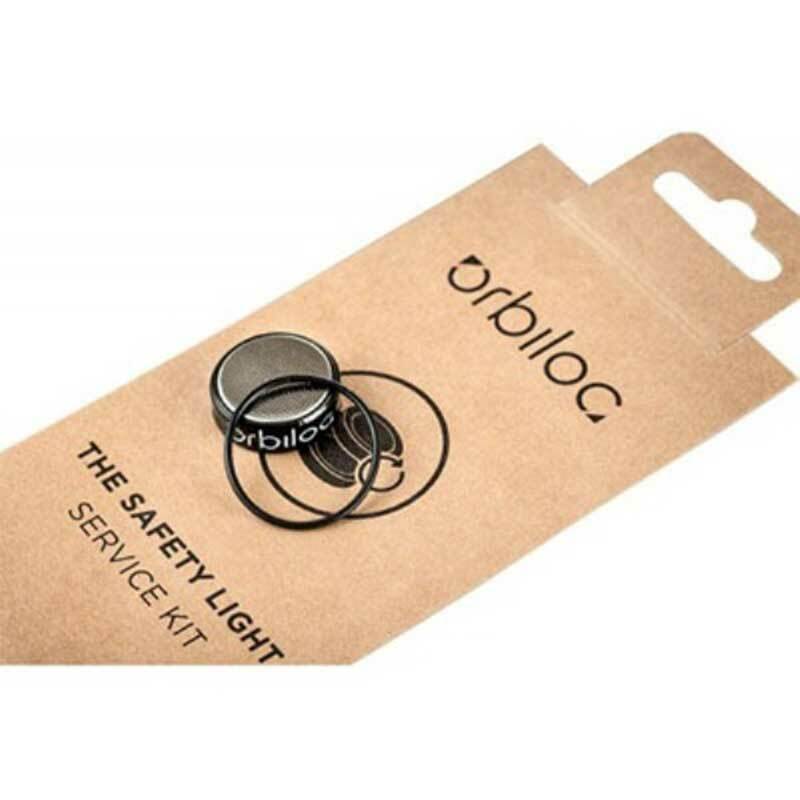 Thus, the team behind the Danish high-quality product emphasizes that the users of the Orbiloc Safety Light are not merely thinking about safety, but also about style and distinction. “We are experiencing an increasing demand for equipment that supports the personal style and distinction of the individual. And now we meet that with, among other things, even more colour varieties of the safety light,” explains Anette Kristensen, Orbiloc. Orbiloc Safety Light has, in just a few years, become an international success that has grown from the niche market to now being on the shelves in all large veterinary clinics and pet stores. 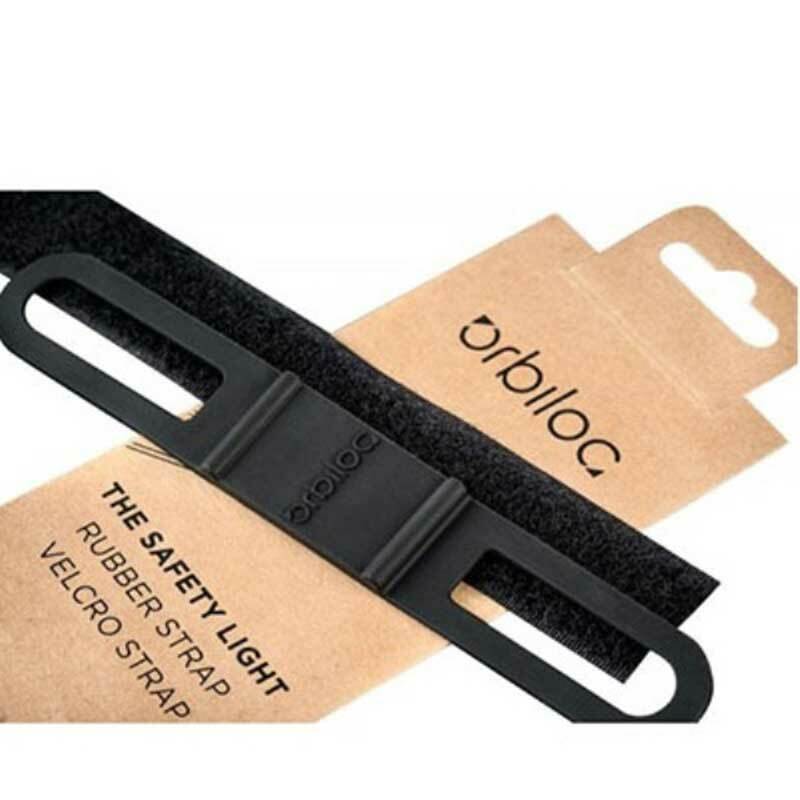 Orbiloc Safety Light distinguishes itself – in addition to the original design – with a number of superior specifications in terms of durability, 100% waterproof, visibility and flexibility, and in terms of its attachment to collars, lines or other equipment. Fashion bloggers have also taken notice of the safety light, which in an elegant way follows up on Danish design traditions with a functional and highly-stylish design. “We have worked with leading Danish designers and architects in the development of the Orbiloc range, and, the whole time, we have weighted functional design higher than the possibility of saving costs by compromising on quality or choice of materials,” explains Anette Kristensen, who together with Jan Jægergaard are the founders af Orbiloc. It was through their personal experiences both in previous jobs and in leisure time as active outdoor types that Jan Jægergaard and Anette Kristensen found the fuel for their joint project: Orbiloc Safety Light. “We asked ourselves the question: Why must safety equipment be connected to ugly, fluorescent colours and often bad materials? We decided to turn things upside down and instead have as the starting point how you would like yourself and your dog to be seen. And most would rather completely avoid a screaming yellow vest,” says Anette Kristensen. Thus, the groundwork was laid for a design that, by virtue of material choices and colour combinations, has now become more than just a safety light, but a fashion gadget and an additional choice that reflects the user’s personality and style. 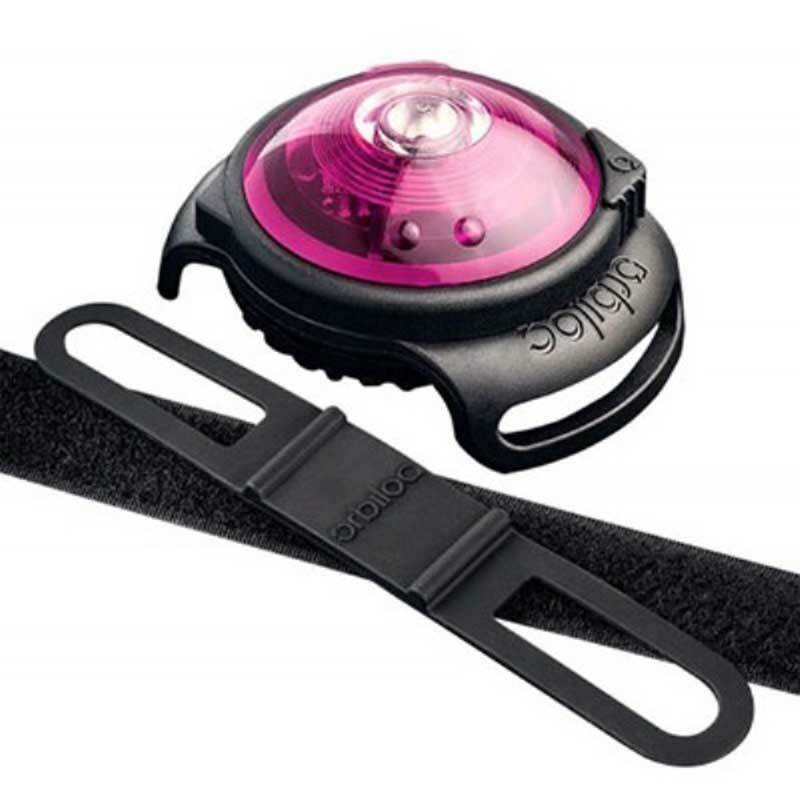 With the Orbiloc Safety Light, you choose strap, colour and placement according to need, desire and occasion. “There are also dog owners who choose the colour of their Orbiloc Safety Light according to the dog’s collar, line or coat,” says Anette Kristensen.